Merlot, Cabernet Sauvignon and Cabernet Franc: three internationally renowned grape varieties that Angelo Gaja, the “undisputed king of Barbaresco”, just couldn’t do without. 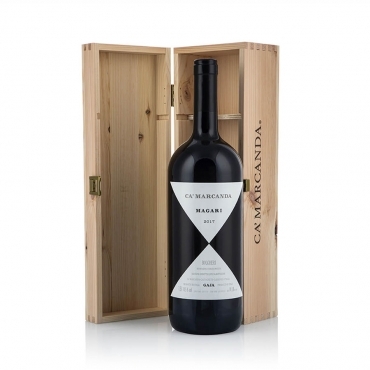 After conquering the Bolgheri hill, on the stretch of coast running south of Livorno in Tuscany and where he set up the Ca’ Marcanda winery, he bottled these three “greats”. 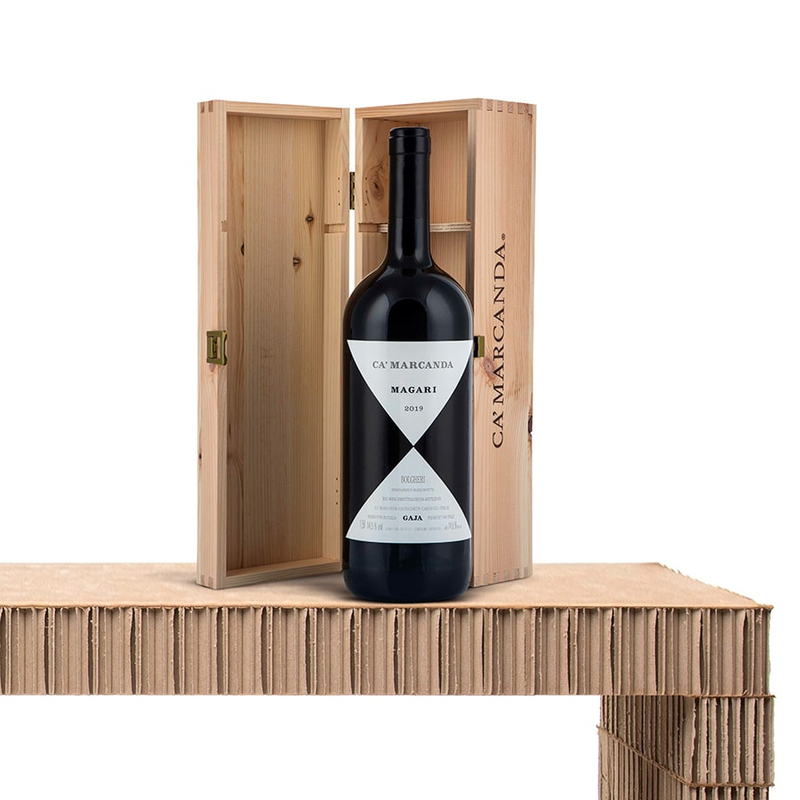 The result is Magari, a sumptuous red wine with notes of fruits and herbs and soft tannins, the authentic expression of a land that had the courage to challenge the Bordeaux region in terms of terroir. A unique encounter: serve it with grilled red meat dishes.